WA Police say resources will increase at Yanchep and Clarkson stations from July under the latest restructure. A police spokeswoman said Police Commissioner Chris Dawson’s restructure was intended to “improve response times and the policing services in the metropolitan area”. She said officers in the Joondalup district would be based at local police stations and supported by other sub-districts, district and agency resources when needed. 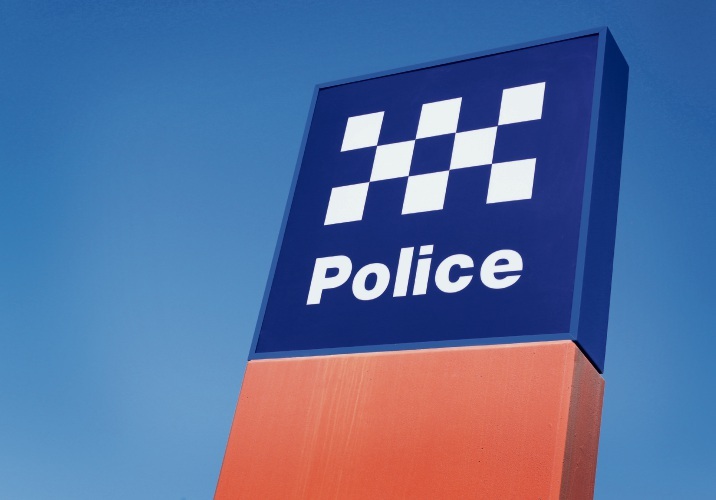 “While WA Police does not provide specific numbers there will be an increase in resources at Yanchep and Clarkson Police Stations under the Commissioner’s restructure,” she said. “From July 1, officers will be working in teams under the leadership of their local officer-in-charge. Responding to questions from the Times, the spokeswoman said an announcement about the $3 million Yanchep station upgrade would be made next month, with the extension due to open in May.